If you've ever wanted to fly like a bird, sugar glider or Batman, now you can thanks to this awesome game from Swipe Entertainment. At least virtually on the screen of your Droid. Wingsuit is a flying suit that adds surface between legs and under arms to create more lift. Sugar gliders, flying dragons (they are real btw) and some dinosaurs use the same technique. Not T-Rex - too short arms to add sufficient surface there. Humans usually carry a parachute as well to reduce the risk of injury. A wingsuit pilot jumps from a point that can provide sufficient altitude for flight like a cliff or an air plane and lands wherever he or she can land with a parachute. ... much easier than in real life! The controls are very simple and intuitive. Tilt your phone to fly up and down and rotate to turn left and right. The game also let's you calibrate the neutral position. Can't be any simpler than that. 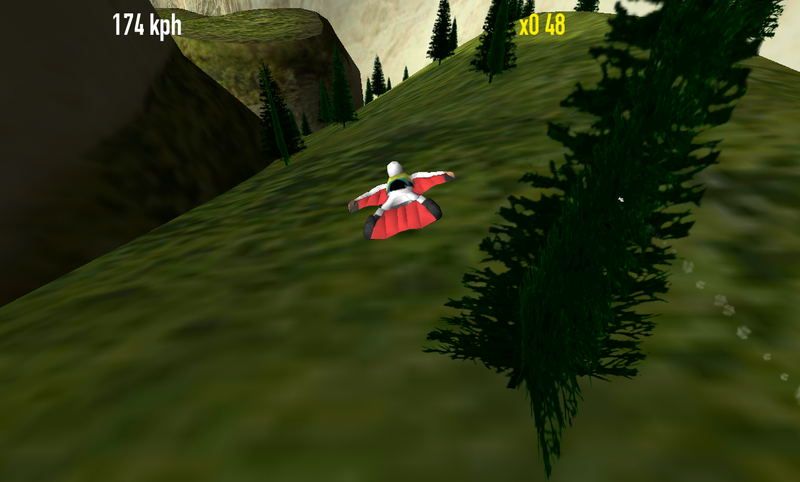 Wingsuit is a 3D game. The graphics and environment are pretty basic, but it doesn't matter. The game does such a good job to make you feel you are really there, you won't even notice the carton trees. You score points by flying near the rock or the ground and the shaking and sound of the wind feels as natural as flying on a phone can be. If you successfuly fly through the whole level, parachute will automatically appear and you'll safely drop to the valley. And if you crash you die (in most of the cases). And that realistic too since you typically fly over 150 kph. Flying the wingsuit is hard. And the game isn't easy neither. To score enough stars to get to the next level, you have to fly like a pro. Which reminds me... Wingsuit comes in two versions, lite and pro. 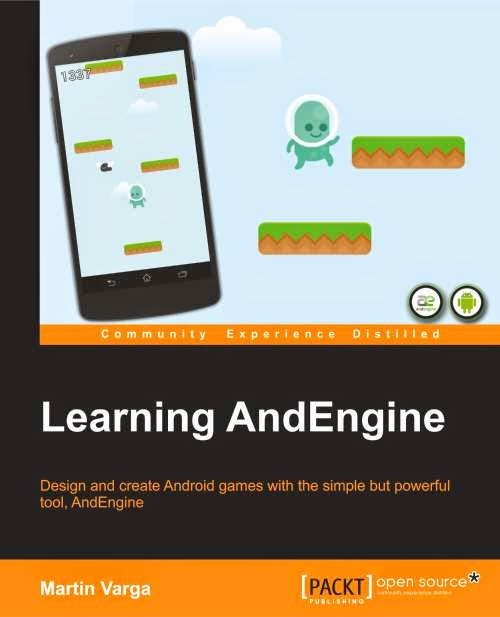 Lite version contains only two levels, but the game is so difficult and fun at the same time that it will take many hours until you reach the level two, and you'll never stop trying. When you'll feel you want to give up, check out this video how to score 30,000 points! Swipe Entertainment are three indie game developers - two programmers and one artist and I had a chance to do a short interview with Toby, the lead programmer. Anyone in your team tried wingsuit in real life? No, I've done a tandem skydive and some paragliding. But would LOVE to wingsuit. It's on my list of things to do before I die. We were really inspired by Dream Lines by Jokke Sommer, the man is a legend. Did you have any wingsuit pilots consulting the game? 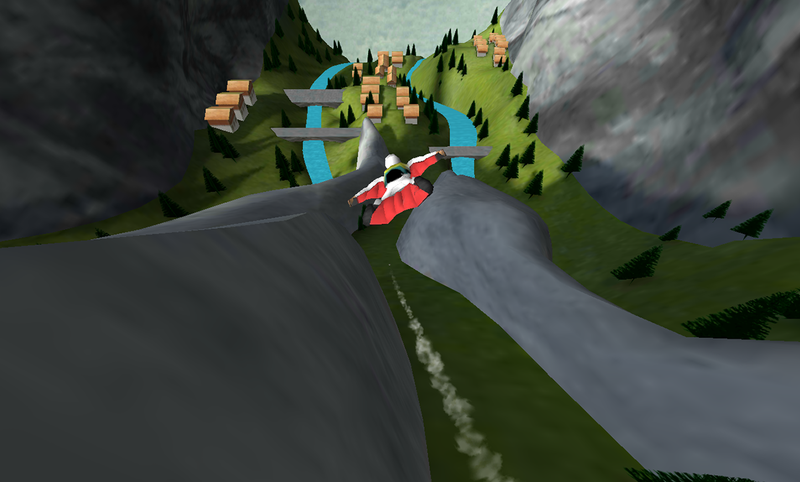 We had feedback from some wingsuit pilots in the early demo days who seemed to really like it. We spent a lot of time studying videos. We are aware the physics are on the arcady side rather than the simulation side, we set out to make a fun experience for mobile gamers that captures the feeling of flying. How did you capture the movements of the pilot? We have a great artist (Jason) who did all our animations, modelling and texturing. He really knows his stuff, all the animations were hand animated. It's been a long development process, we are a small independent developer. The three of us also had other jobs during development. It's been in development for about a year in total , but that was not solid development time. How many people were injured during making this game? I love this game. I've never tried the real wingsuit myself, but now I certainly want to. 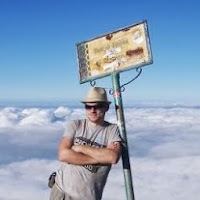 Since Wingsuit was published in Google Play store, it has been already downloaded over 1.5 million times - great success for independent developers who worked on the game in their free time and excellent motivation for other indies! 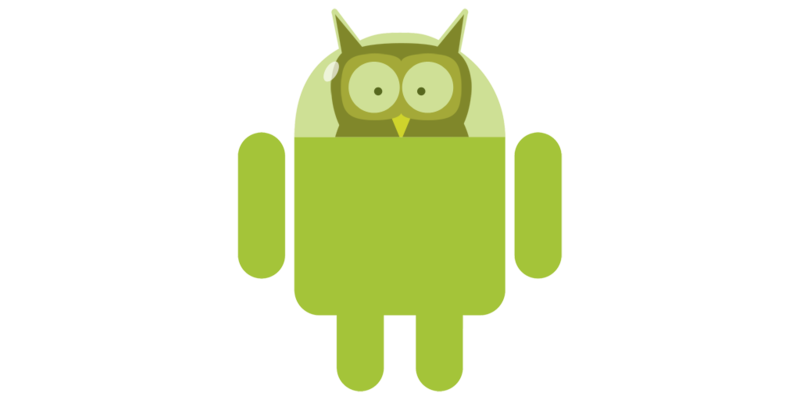 If you want to try it, the Lite version is free, supported with few ads. And if you like it, definitely get the Pro version!